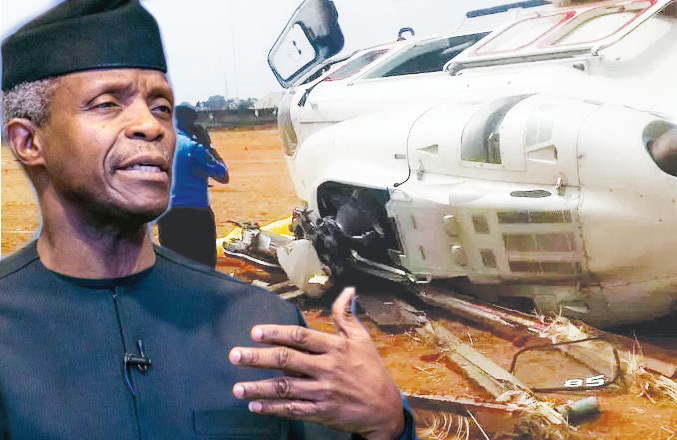 Details emerged on Monday on why Vice -President Yemi Osinbajo chartered a private helicopter for a trip to Kogi State last Saturday , which ended up crash -landing in Kabba . The VP , the Minister of State for Labour , Prof . Stephen Ocheni , and 10 senior presidential officials had escaped unhurt when the AgustaWestland 139 helicopter marked 5 N-CML and serial number : 31389, owned and operated by Caverton Helicopters hit the ground awkwardly and fell on its side at the Kabba Stadium in Kogi State on February 2 . Findings indicated that Osinbajo opted for the charter service because the helicopters in the Presidential Fleet were reportedly occupied that day with other functions . Two choppers in the official fleet , said to be the “ only functional ones ” for now, had already been engaged to fly to presidential campaign venues in the North -East on the fateful day. 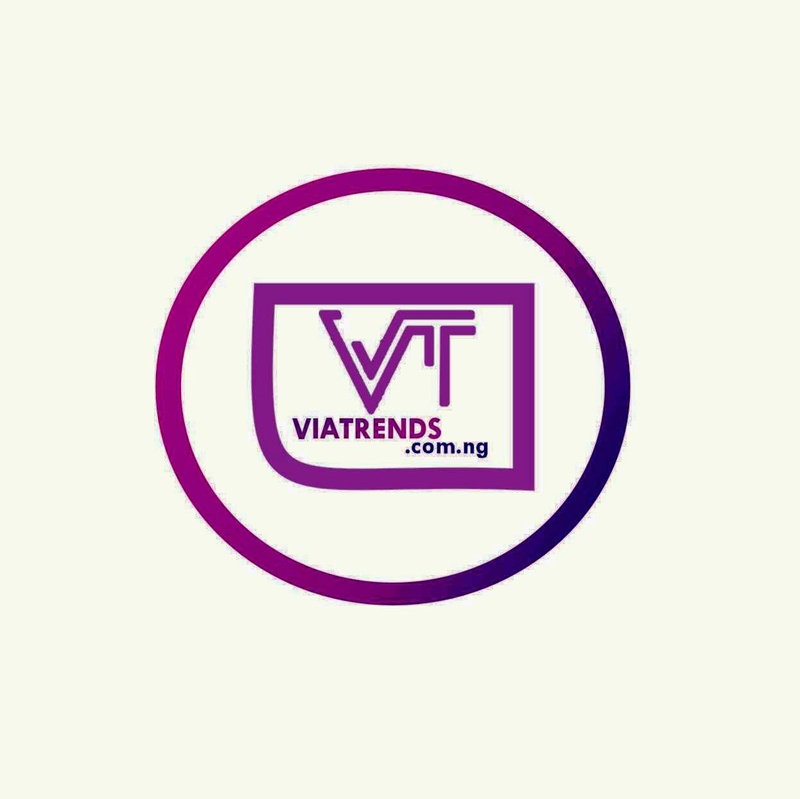 One State House official , who spoke with The PUNCH, explained that in the circumstances, the VP had to opt for the charter service to be able to carry on with the Next Level campaign activities of the Buhari administration . “ Actually , there are two functional helicopters in the Presidential Fleet . That is the information available right now. Those two choppers were already engaged on Saturday . “ For example , Mr President was away to Bauchi that same day and the two PAF choppers were engaged for that and other functions . “ It is not unusual that when the choppers are engaged and there is another equally important function to be executed, an alternative can be sought. “ This is not just about the VP , whenever there is the need for an alternative when the functional choppers are busy , this is done , ” the source informed The PUNCH . Investigations showed that the VP ’ s office ruled out any sabotage in the near-death experience . “ There is no use pre-empting the outcome of an investigation . However , there is no fear about any sabotage, ” a presidential source told The PUNCH. The Accident Investigation Bureau on Sunday , confirmed that it had begun investigation into the accident to ascertain what really caused it . The AIB said investigators had been dispatched to the site of the crash in Kabba . Caverton Helicopters , in its reaction to the development , expressed support for the investigation , saying that it would give necessary cooperation to the government agency . When The PUNCH sought the reaction of the VP ’ s office to the move of the AIB , it responded that what the agency had started followed the normal protocol when a crash occurred . He added , “ After such an incident , the aviation authorities will do their due diligence , carry out a thorough investigation and come out with a report on what has happened . Findings showed that as of 2015 , PAF had 10 aircraft , including four Agusta helicopters .